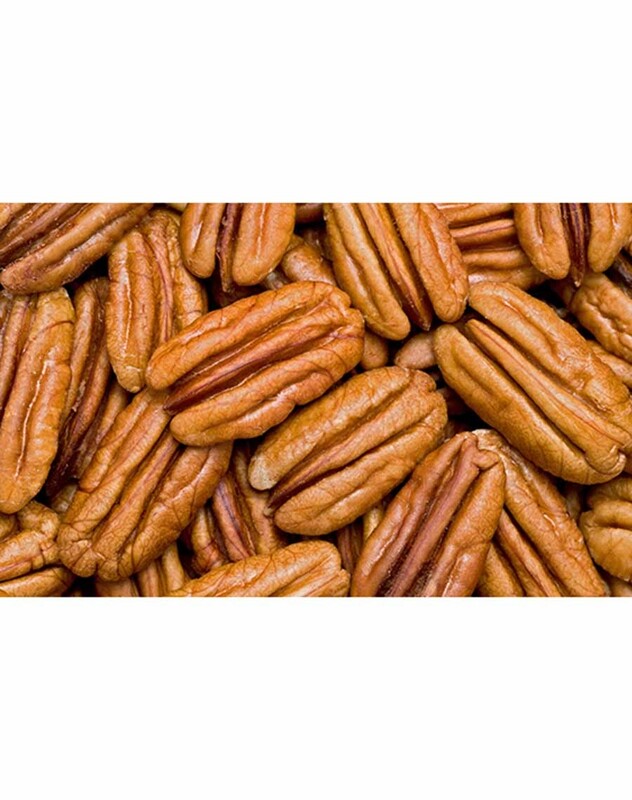 A handful of pecan nuts in your diet can keep your diet meter complete. 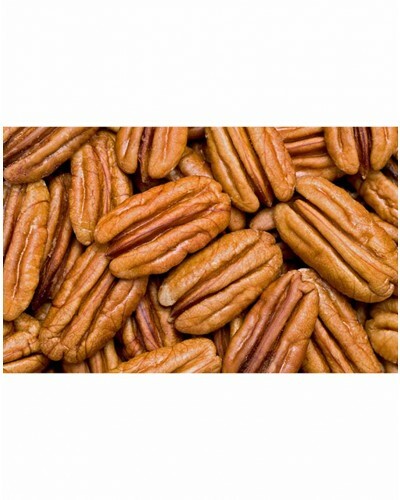 It has minerals, vitamins, proteins and antioxidants that are essential for wellness. 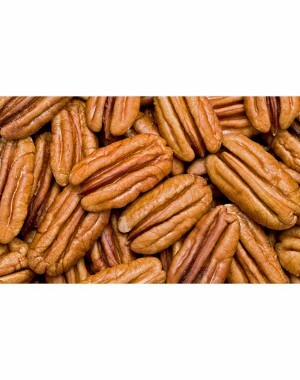 The nuts of the Pecan are edible, with a rich, buttery flavour.